Finally, we’ve settled on an answer to that question: Welcome to Point to Point Park! Named for Theodore Roosevelt’s favorite game, we’re creating a brand new place for families to enjoy the Badlands together—a perfect downtown Medora destination for adventurers of all ages. The Park will have a combination of free and ticketed attractions, including all-new mini golf, Medora’s own “slant house,” a zero-entry pool and 400 foot long lazy river, a community splash pad, a kid-friendly “jump pillow,” and shade structures. And, what is sure to become one of Medora’s main attractions, a Badlands Zipline Ride. We’ve been talking about a Medora Zipline ever since a few of the participants in our 2007 TRMF sponsored Panama Canal cruise tried one, on one of our cruise stops. We thought the North Dakota Badlands would be a perfect place for such an attraction. So here we go! The Zipline will run up and down the big butte behind the Badlands Motel. 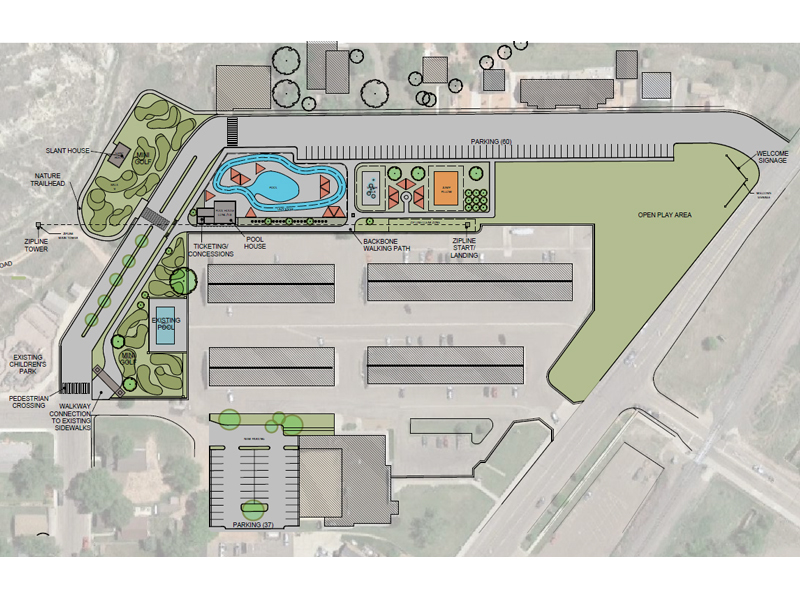 The Point to Point Park will tuck in between the motel and the existing Children’s Park, as well as in the big vacant space beside the motel. It will be the first thing families see when they arrive in town, and for many it will be the first stop on their Medora adventure. It’s the newest in a series of major investments in Medora to enhance and expand the experience our visitors and guests have. The idea and concept is driven in large part by the longheld awareness of the need to create attractions and attractors for what we have come to call the “missing middle,” young people in their teens and their families. 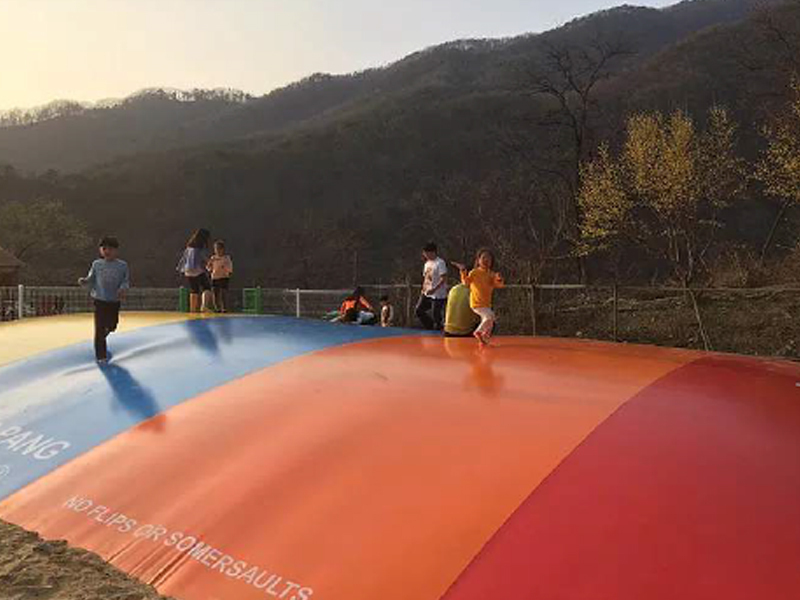 The new park is just the attraction young families and grandparents have been waiting for. 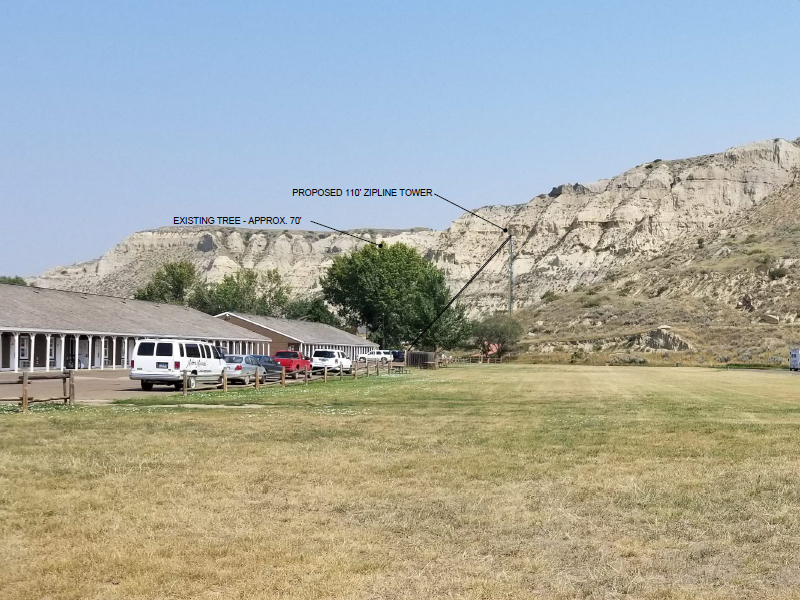 This park will also encourage the “more adventurous” members of the family to experience the picturesque buttes by taking a marked climbing route to the top of the Badlands overlooking Historic Medora, where they’ll find native geology and vegetation, and the park may one day showcase the remarkable personalities of Medora through statues or other historic preservation ideas. It will also offer the community and its visitors nearly 100 new paved parking spaces. Although geared toward a younger crowd, the entire experience will be enjoyed and utilized by young and old. 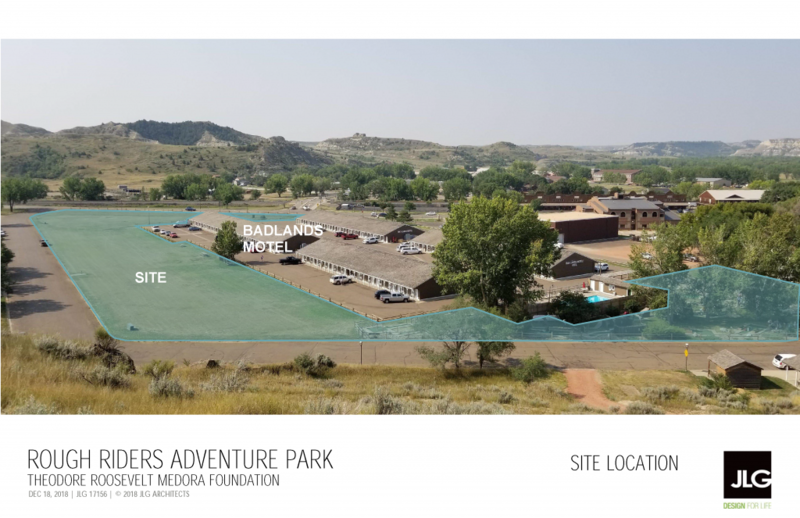 It will be a place to socialize, to relax, to exercise and simply play together, surrounded by the beauty of the Badlands and the history of Medora. To read the rest of the Spring 2019 Newsletter follow this link. 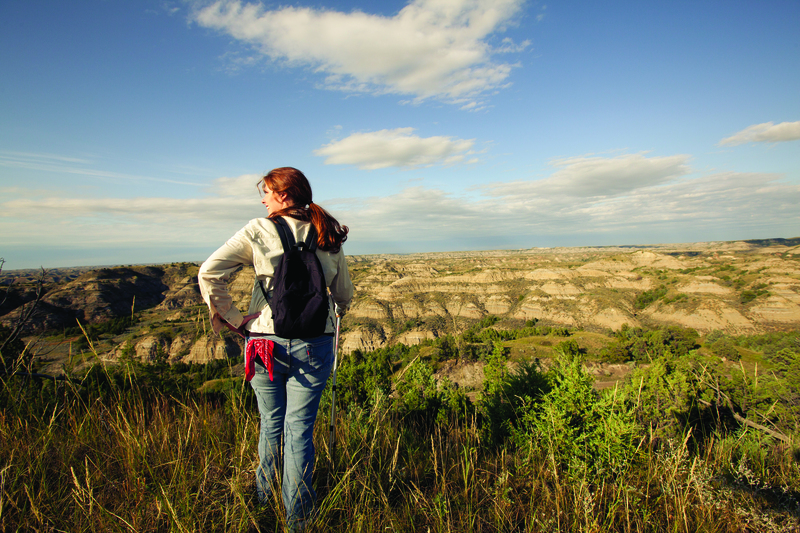 The New York Times recently named Theodore Roosevelt National Park the number 5 place you should visit in 2016. This has got a lot of people talking about the park. But, as anyone who has ever explored TRNP knows, words can’t always do it justice. So, here are 11 incredible photos of TRNP that do all the talking! This year, EXPERIENCE THE BADLANDS. Pre-register now. The best way to experience the Badlands – and we mean really experience them – is to get right in the heart of ’em the way Teddy would. 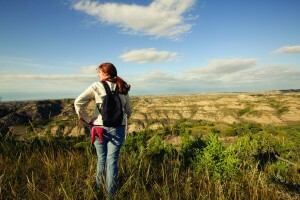 And the best way to do that, is to take in some of our favorite Badlands events. pre-register now for some great savings! A bike race through the back-roads of the Badlands. The Badlands Gravel Battle grinds across fast and rugged, red scoria roads in a 120 or 75 mile loop! Learn more and save 20% when you sign up on Jan 1! This 5k Fun Run or Walk winds its way through Historic Medora and the beautiful Badlands during opening weekend of the Medora Musical. Sign up for just $15 when you pre-register starting Jan 1! These 100, 75, 50, or 25 mile Maah Daah Hey races take you across one of the most majestic single-track adventures in the world. 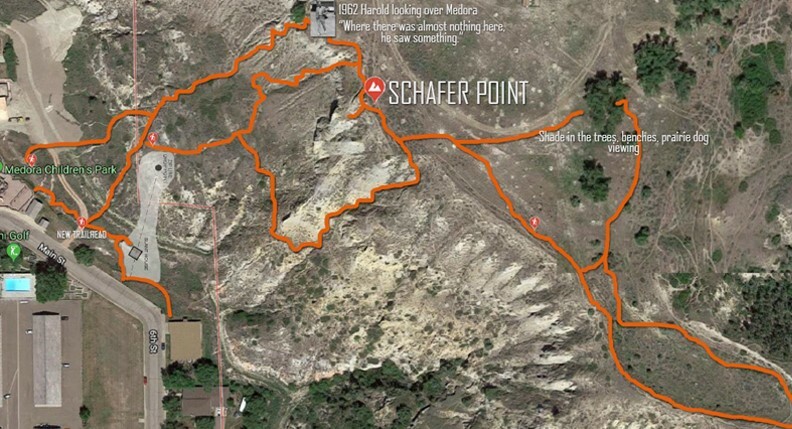 With miles of uninterrupted trail through the heart of the rugged Badlands, this is a race you will never forget! Experience the breath-taking beauty of the North Dakota Badlands as you run on portions of the renowned, Maah Daah Hey Trail! Learn more about this revamped run! head to Medora.com/Events all year. PS – If the MDH 100 isn’t enough fun (or torture!) for you, the new Maah Daah Hey 150 Mountain Bike Race will be held September 17 – 22. Registration details here. 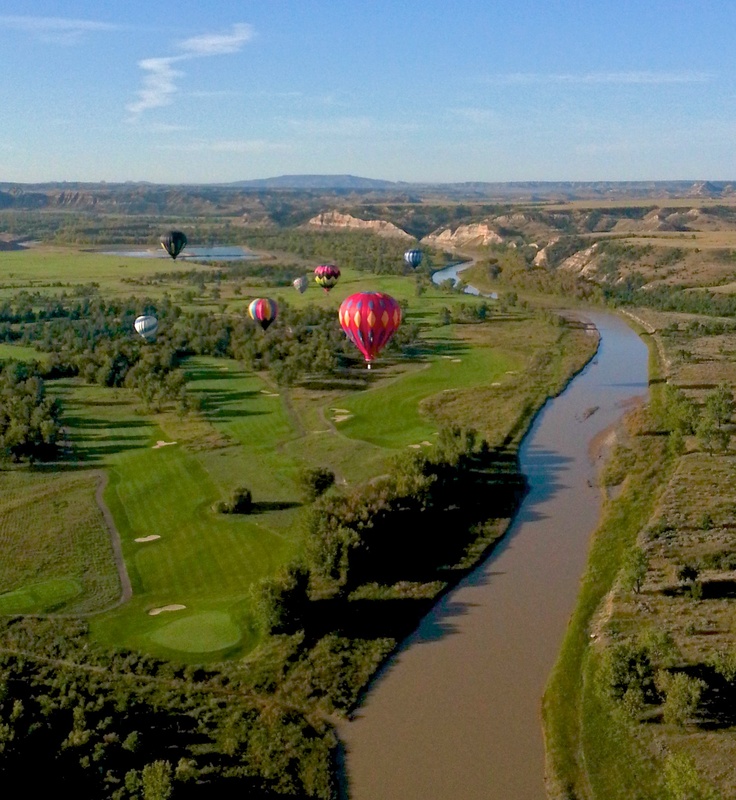 (Medora, ND) – The Theodore Roosevelt Medora Foundation (TRMF) is excited to announce that the 13th Annual Medora Hot Air Balloon Rally, and 1st Annual Badlands Kite Fest, will take place Saturday, September 12 and Sunday, September 13.